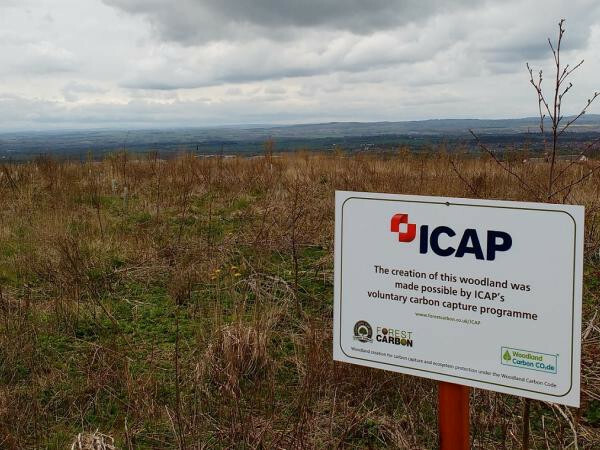 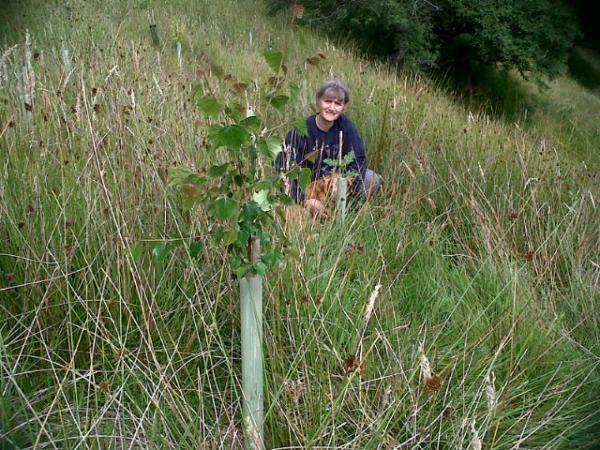 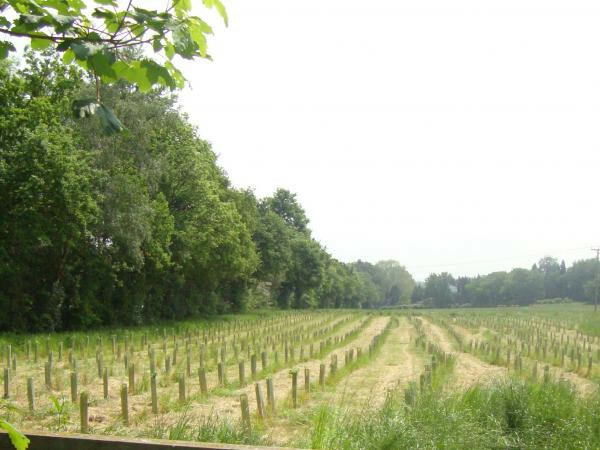 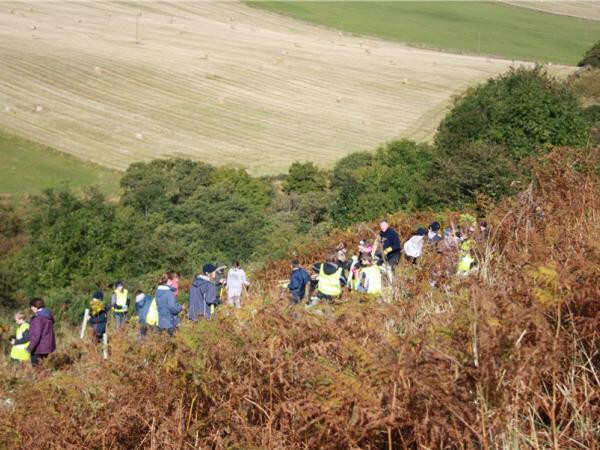 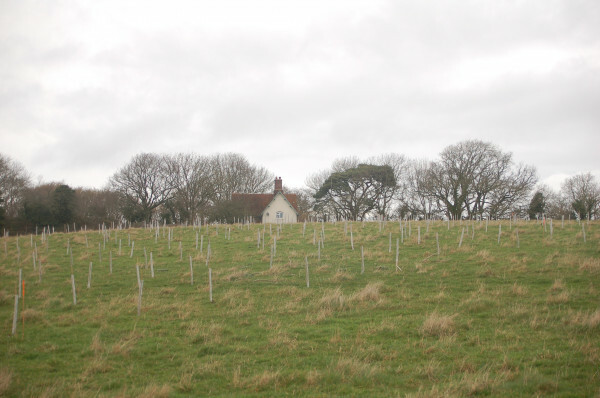 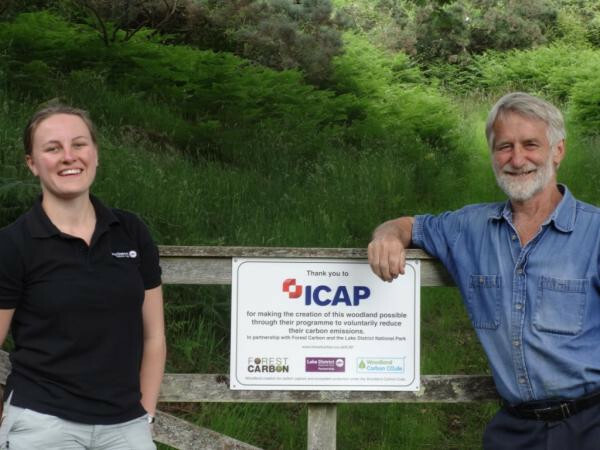 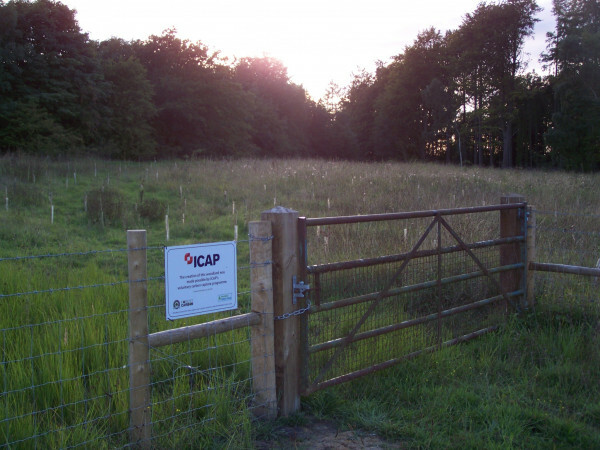 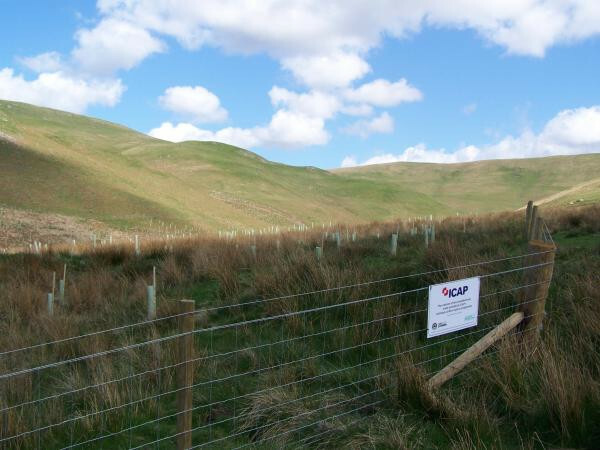 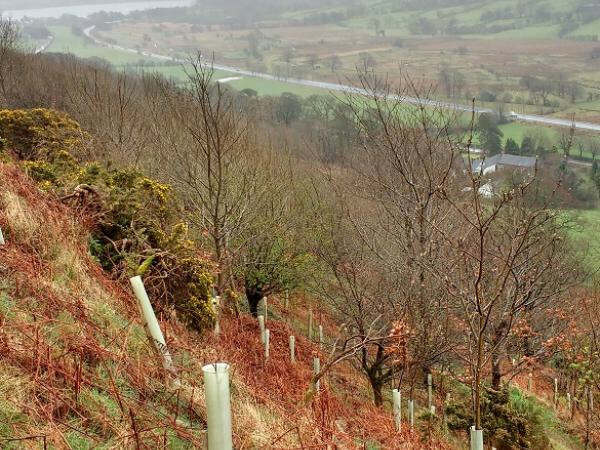 Halterburnhead is the fruit of Forest Carbon's partnership with the Tweed Forum - responsible for 8 new woodlands between 2012 to 2018, covering 137 ha and totalling 220,000 trees, all aimed at natural flood management. 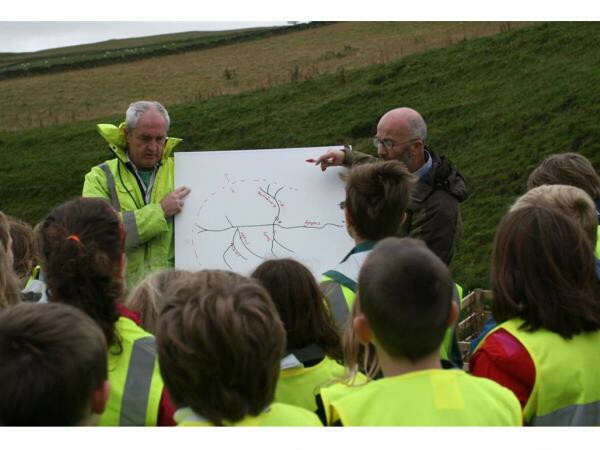 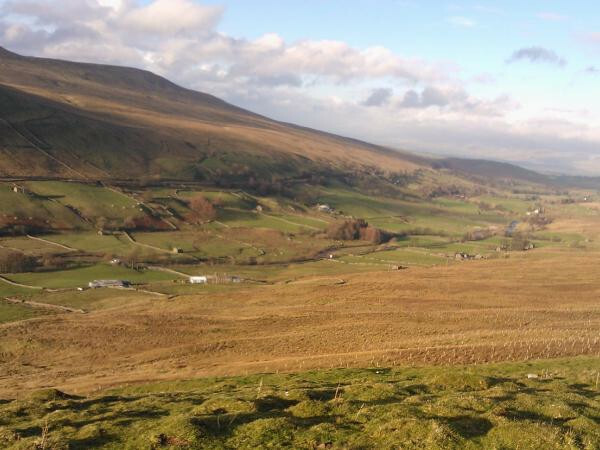 The projects are carefully situated in the Bowmont Valley, South of Kelso and two Tweed tributaries near Eddleston. 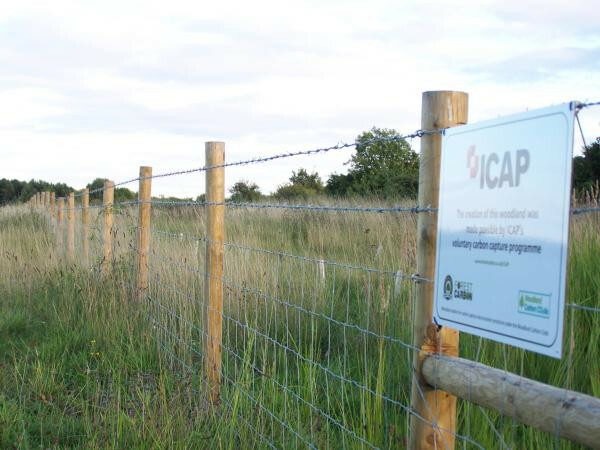 In addition to carbon capture the woodlands will deliver the benefits outlined below. 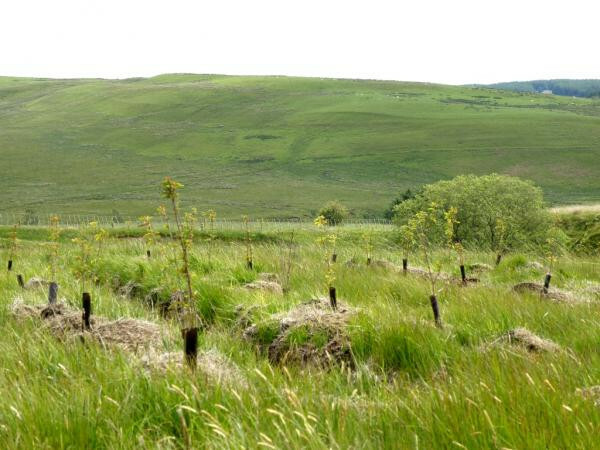 Woodlands provide habitat and habitat connectivity.